I will take your portrait and turn it into a bean character. The delivery is only a couple of days. I will send a picture online and another through shipping. 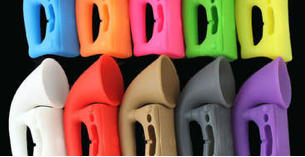 These Iphone speakers come in multiple colors and are a cool substitute for normal speakers. The speakers raise the sound of your music 300%. The shipping will only be 3 days. 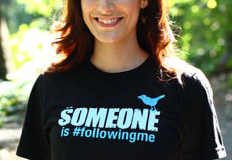 You will get a random,funny shirt sent to anywhere in America. All shirts are different but contain explosive humor. You can get it in any size. This item comes from Canada and is made of non-harmful materials. This toy moves under sunlight. The shipping is free and can be shipped anywhere in America. The shipping can last anywhere between 3-28 days.